The former beauty queen had a good harvest in her backyard. 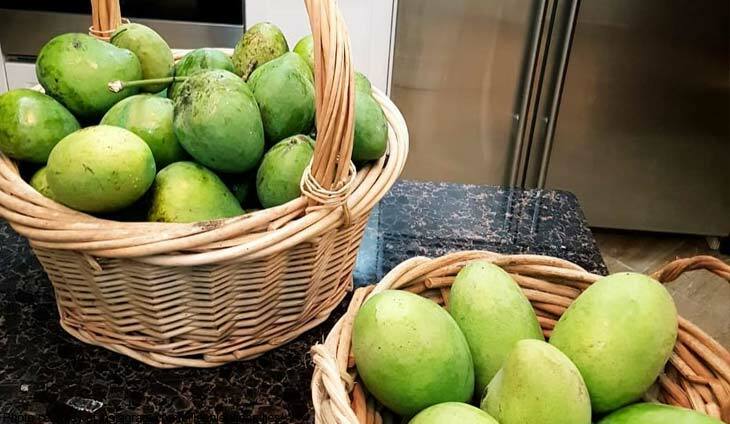 Ailleen Leng Damiles’ kitchen is now brimming with green mangoes. Freshly picked from my garden,” said @ailleenlengdamiles. Those mangoes are just tempting! Who says serenading is so outdated? The former beauty queen was ecstatic on her Ig over her eldest daughter's graduation. The San Miguel Corporation chairman welcomed the Year of the Dog with his bae.